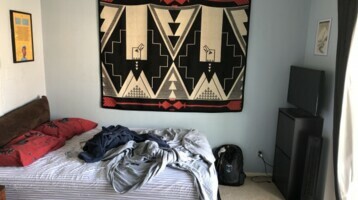 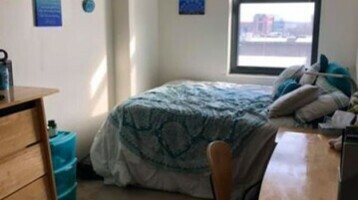 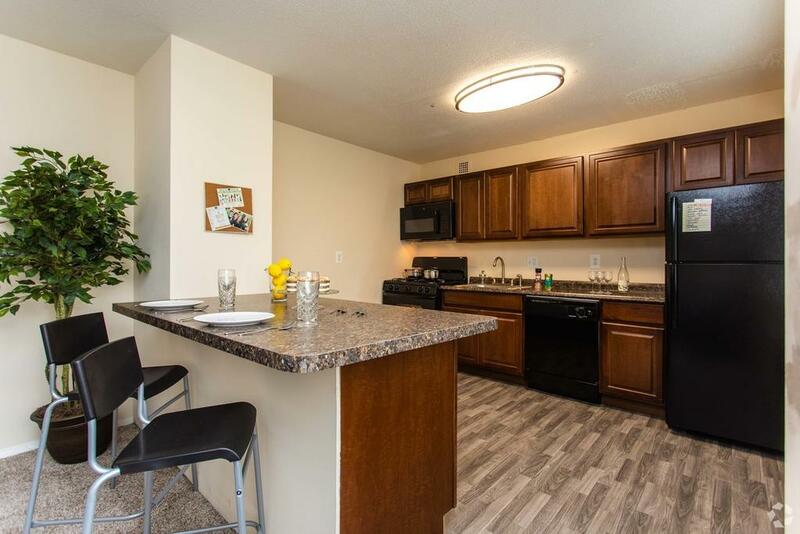 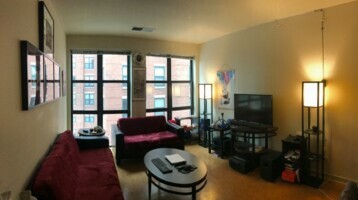 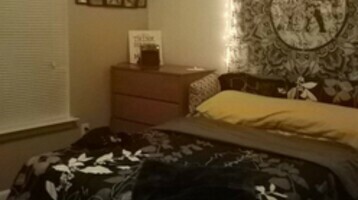 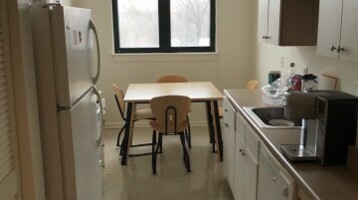 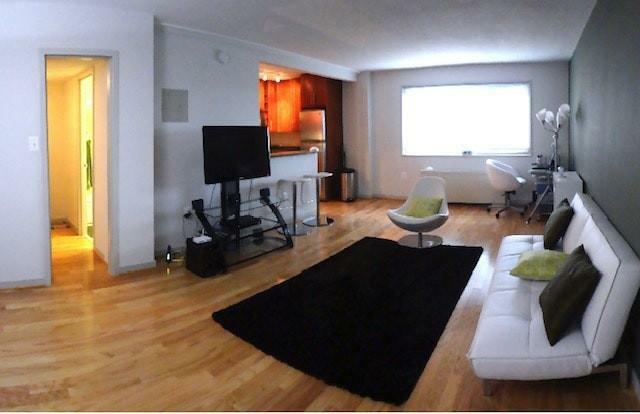 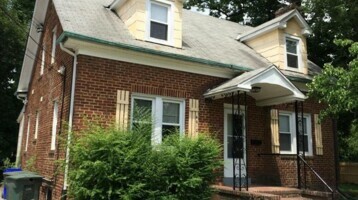 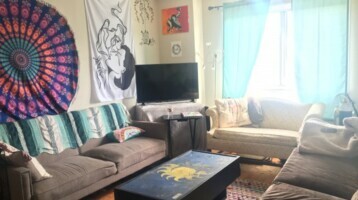 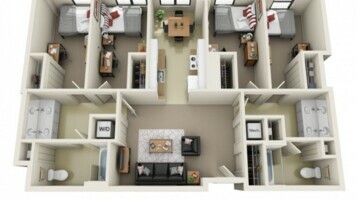 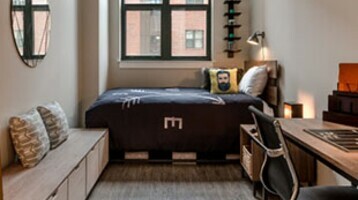 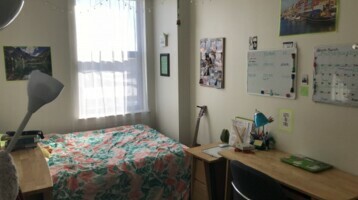 1 Bedroom Sublet from 5/23/19 - 7/31/19 comes with parking as well! 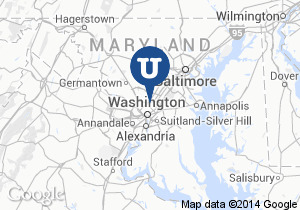 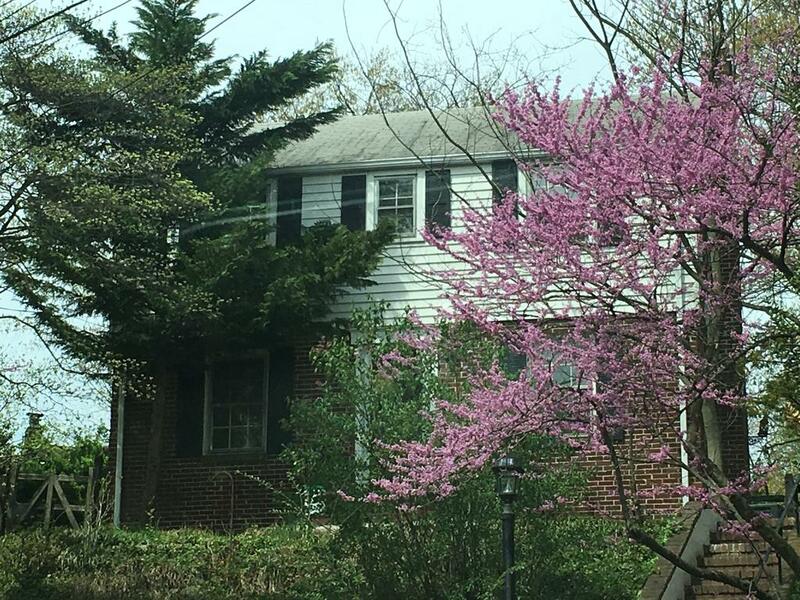 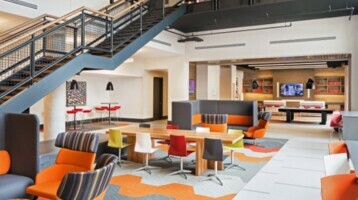 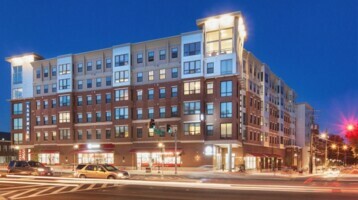 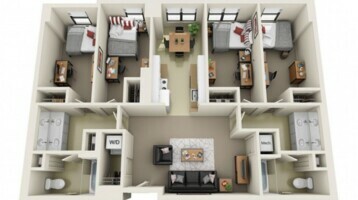 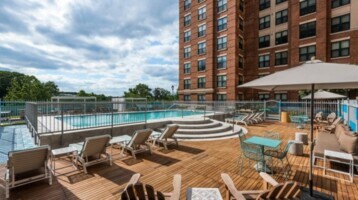 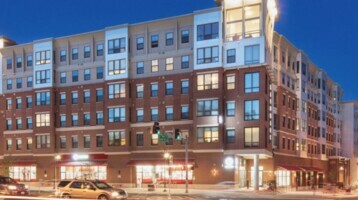 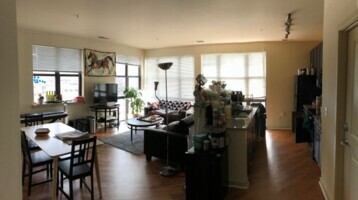 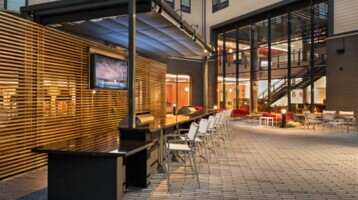 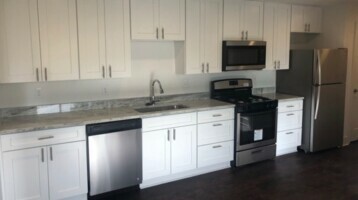 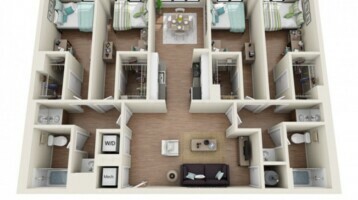 Summer Sublease at the View in College Park! 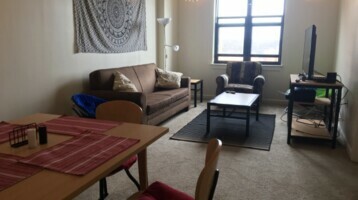 Right next to UMD!